I'm looking for a POT to call HOME. Very vigorous and quite trailing. 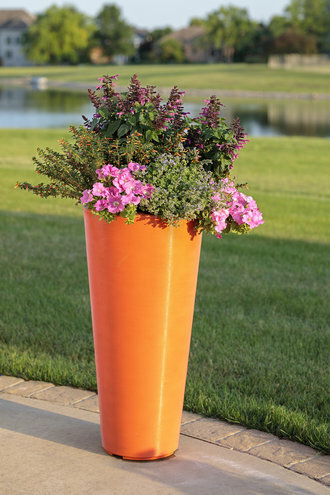 It is good in both landscapes and containers. 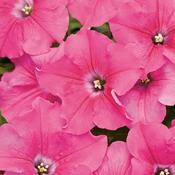 It has very large flowers with excellent weather tolerance. 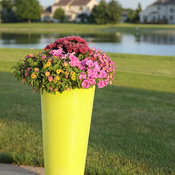 It will function as a spiller in containers and is best used at the front of beds. The Best Petunia. 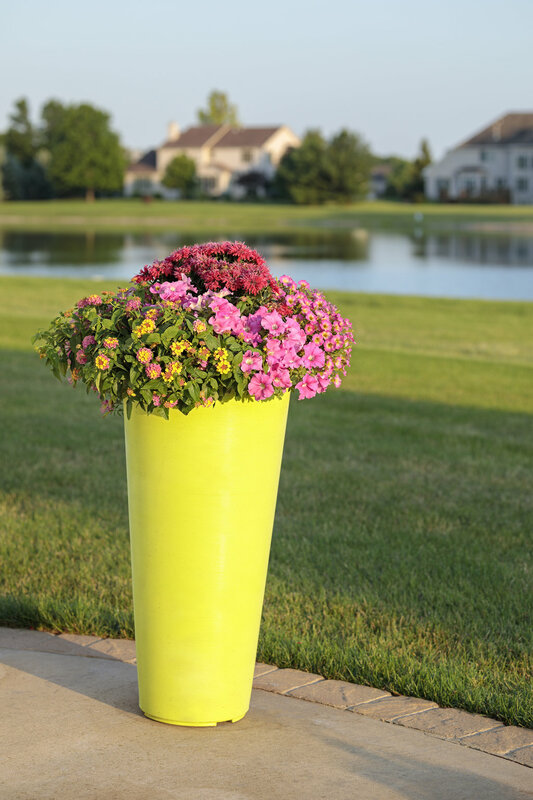 Period.®Supertunias are a longtime favorite of growers and home gardeners alike. They're virtually maintenance free and bloom continuously throughout the season. 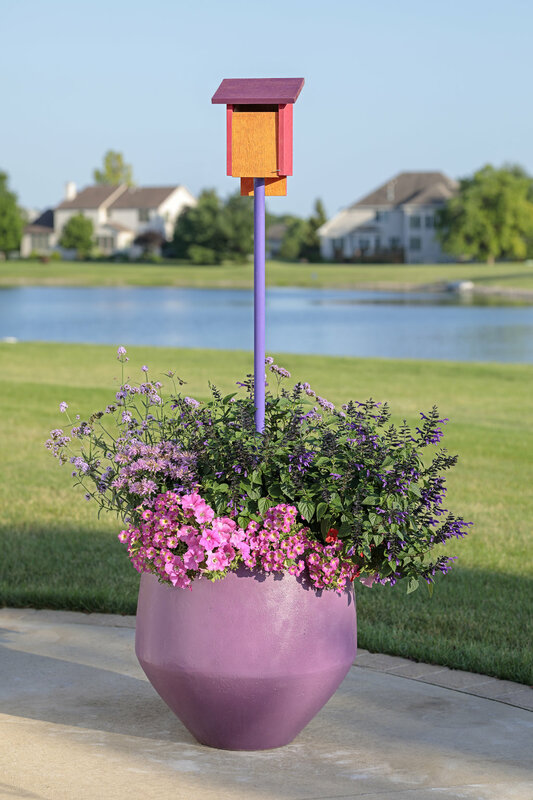 Their large blossoms attract hummingbirds and butterflies. 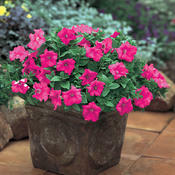 This year Proven Winners brings two unique Petunias: Giant Pink and Red. Supertunias are a longtime favorite of growers and home gardeners alike. 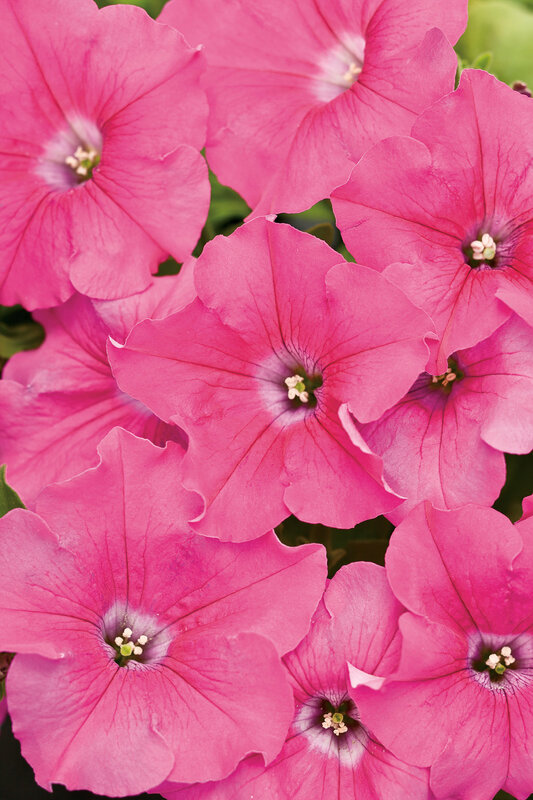 They're virtually maintenance free and bloom continuously throughout the season. 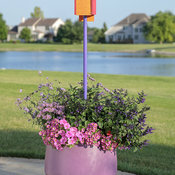 Their large blossoms attract hummingbirds and butterflies. 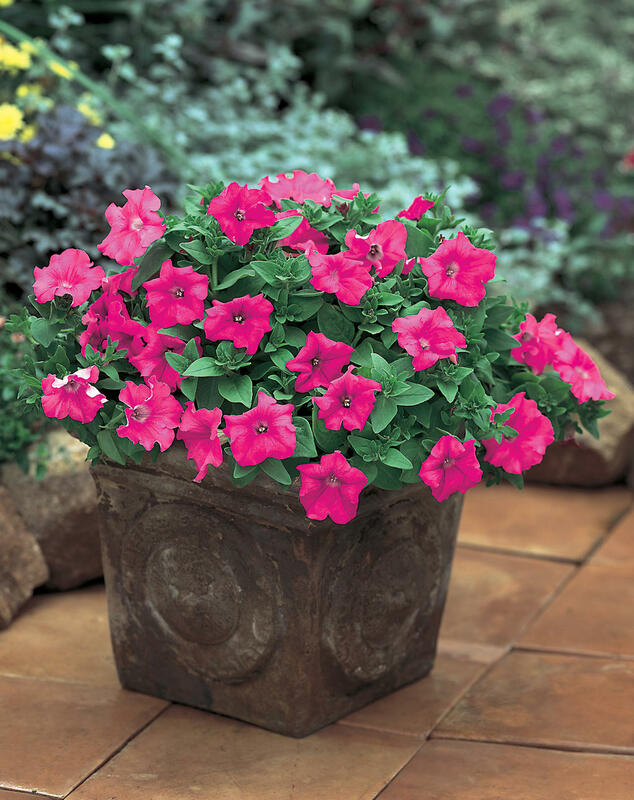 This year Proven Winners brings two unique Petunias: Giant Pink and Red. 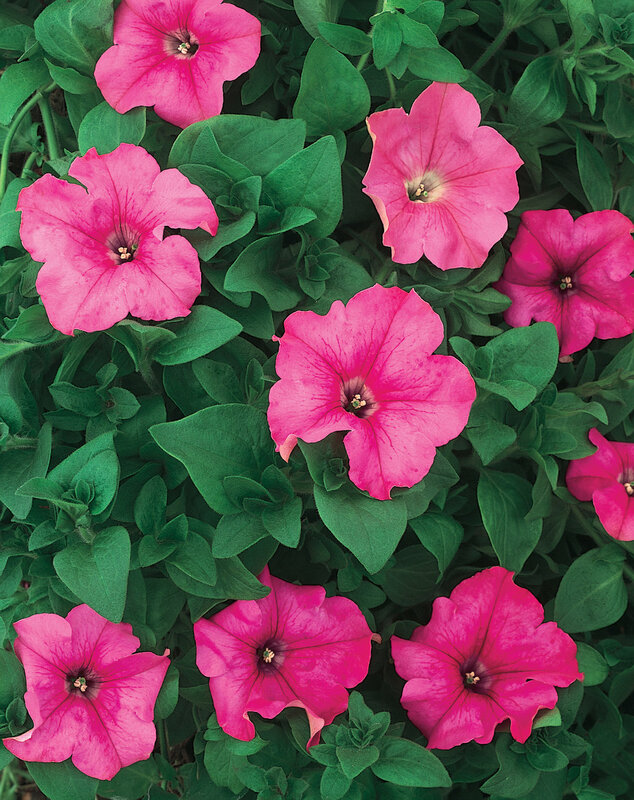 Giant Pink is an outstanding, extremely vigorous Petunia with very large, hot-pink flowers that makes a beautiful hanging basket in record time. Even more exciting is our new red. 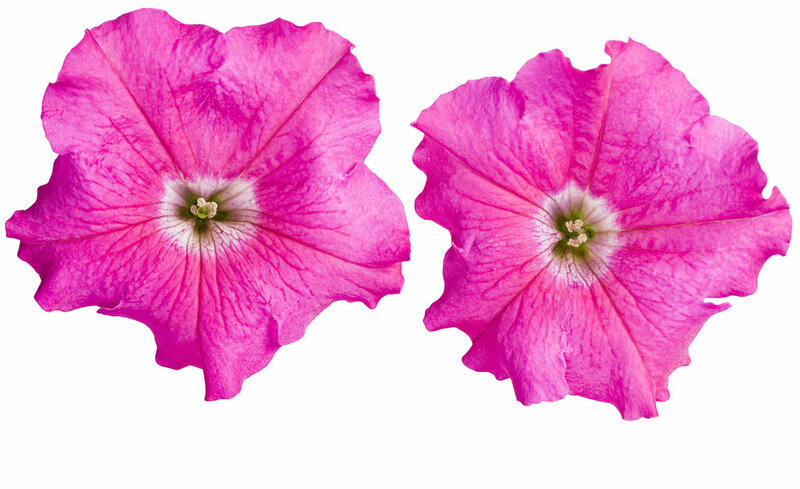 Finally vegetative petunias with a great red color that perform all season. 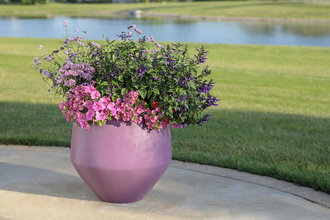 Great in both baskets and pots. This is by far the most amazing petunia I've ever grown. 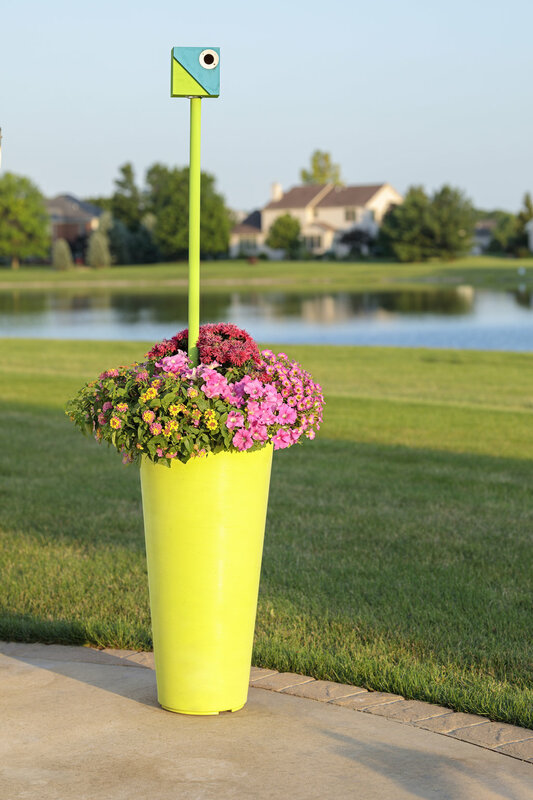 It makes huge blooms, and a huge plant, with a giant mound of pure color. Almost no green is seen - just bloom! 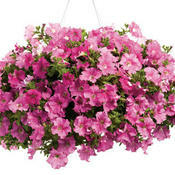 Each plant makes at least a 3' circle of bright pink blooms, and it stays in bloom! Of all the Proven Winners I grow, this is my go- to... my all out favorite. The one I ask for every year, at all my garden centers. 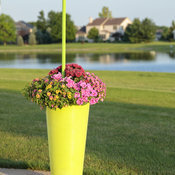 I live on a corner, entering my subdivision and this plant makes a splash clearly visible from the streets on each side. 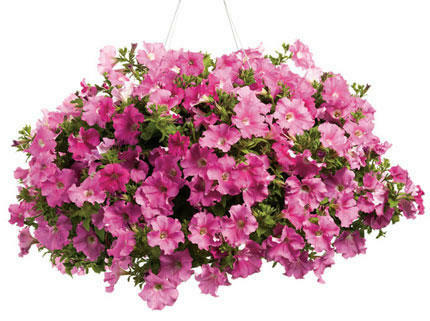 I love this petunia! It's HUGE, the biggest I've ever seen. I hope to grow this for many years. I grew Vista Giant pink a few years ago but could not find a vendor for several years but finally found it this year. Love the color and bloom size. 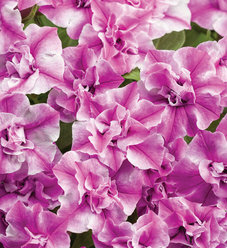 Vista bubblegum is a fave too. It's planted around my mailbox and is huge! 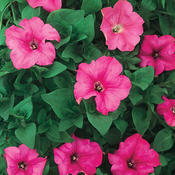 Supertunia Giant Pink is the best petunia I have ever grown. I have planted them for several years and only wish Proven Winners would come up with other colors with the same growth habit . 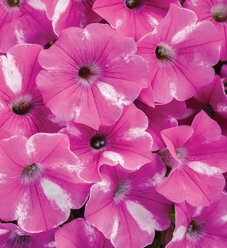 Have tried other PW supertunia s, but nothing can compare. I plant them about 20 in. apart and they grow into a solid mass of hot pink beauty. We live in the country and have a shallow well, so can't water as freely as I would like,but they grow beautifully anyway. I deadhead while they are small, but once they get rooted in good and get more size I stop because by then they are such a mass of blooms it's no longer necessary. 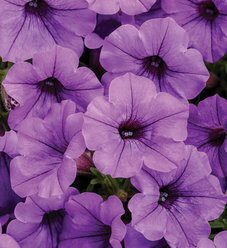 Before I found Giant Pinks, my favorite was Bubblegum, which is a very good petunia, but the bloom size and color of the Giant Pink far surpass any others. I hope you can hybridized a Giant Red, White, or Purple soon!!!!!!! 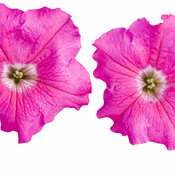 These petunias made an outstanding show in my garden and in my containers and baskets. Of all the petunias I've ever grown, this one's my favorite.